I add turmeric to almost anything like veggies, soups, chili, meats, smoothies, broth and more, to reap the benefits of curcumin, so I’m excited to see this super low price on organic turmeric on Amazon! As low as $7.85 after coupon and 15% S&S, so just $2.61 a bottle! 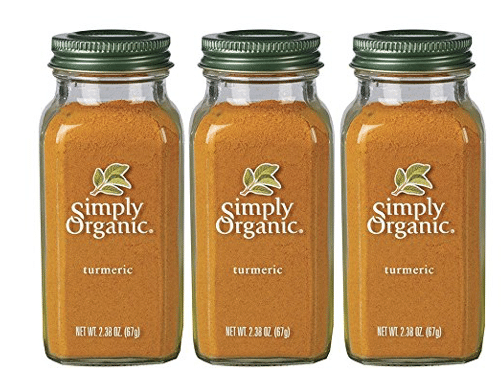 Bottles of this same organic turmeric sell for $5.99+ each in stores, so this is a great deal, at more than 50% off!